“Back to Fitness” March 2014 – Get off the porch! Crozet Running Trail 5k Registration is open! 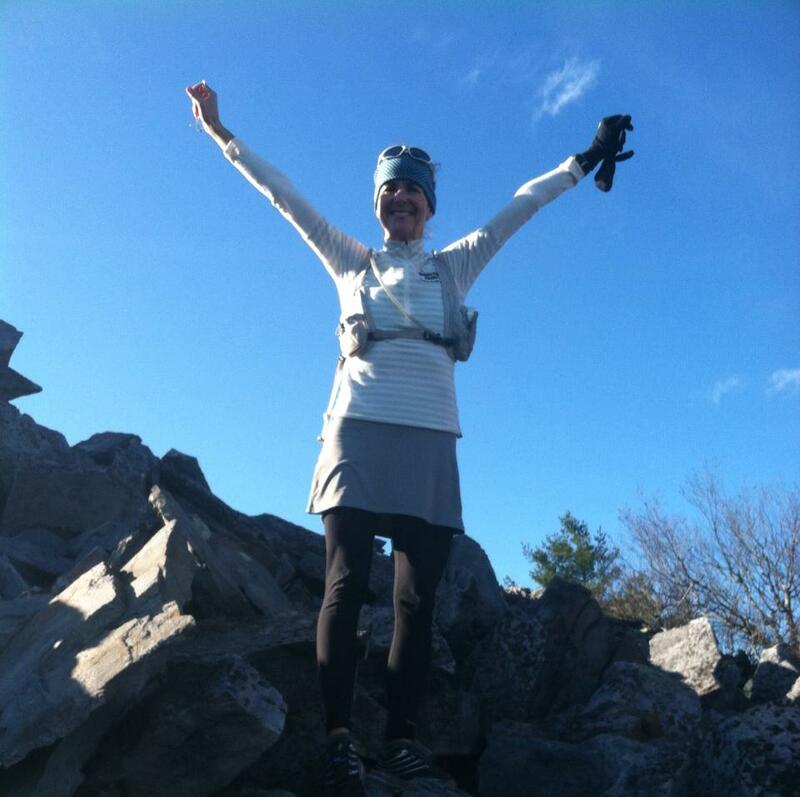 5th Annual Summer Trail Running Series registration now OPEN! 2018 Hellgate 100k – An ode to mountain racing.